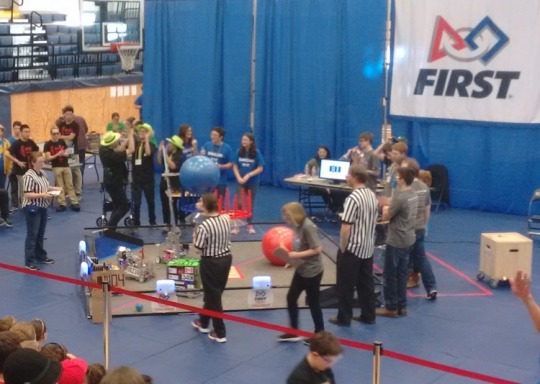 The FIX IT team went down on Saturday to watch the Pasteur Interleague competition. 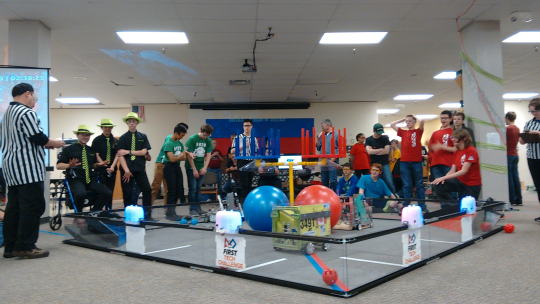 It was great to see all the different robots and teams. 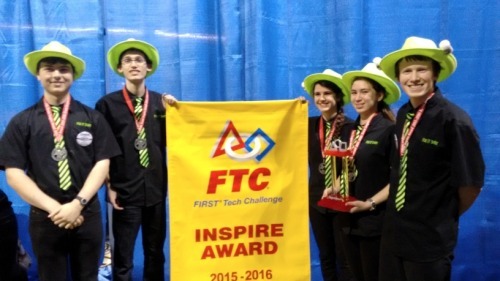 Congratulations to FTC 417 S.K.I.D. who won the Inspire Award! We traveled down to Arlington for League 1. There were 13 teams (including us) for this season’s inaugural event. We were in Auburn, Washington, today, to see the release of this year’s game Velocity Vortex. 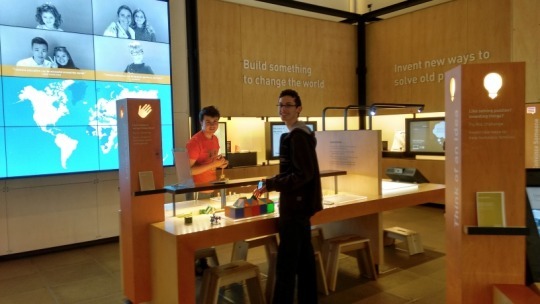 Going down to Seattle for the FTC Kickoff event, we arrived early in order to visit the Bill and Melinda Gates Foundation.